Colleen Ring interviewing Karuna Joshee at 2015 screening of the movie "Gandhi". 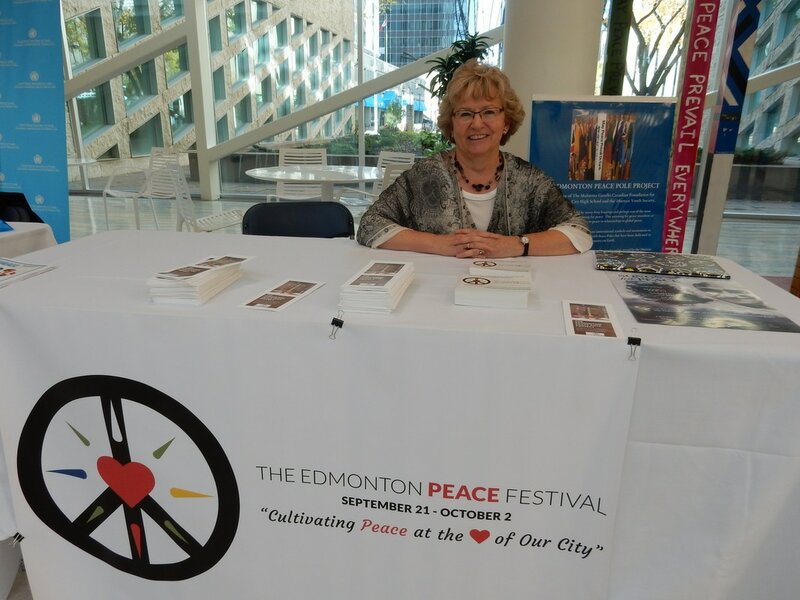 2016 Edmonton Peace Day Celebration at City Hall. Today I pause to acknowledge all the people who have inspired me, those who have aroused and quickened my creativity and curiosity, my compassion and generosity, my hunger to learn and to grow. Think of at least two people who exemplify the practice of nonviolence. Acknowledge what it is you admire about them, and what inspires you about them. See the potential that is also within you and choose to cultivate these nonviolent characteristics in your daily life. Think about somebody who inspires you to be a better person. What are some of the things they do? Think of ways that you can inspire others in your life. How can you lead by example and be an inspiration to others? 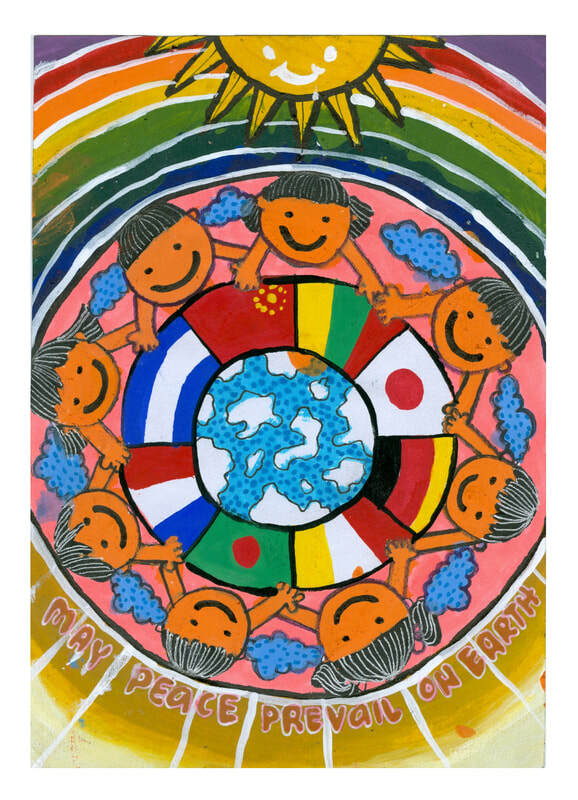 Draw a picture or write a story about someone you think is a hero, someone who inspires you. Inspirational Video: "Inspiration: Pass It On"